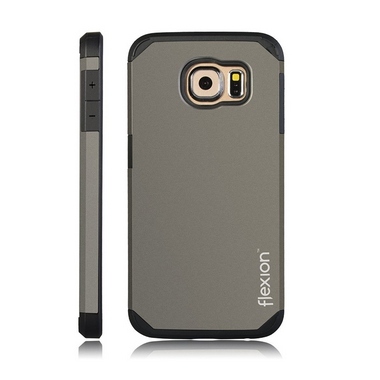 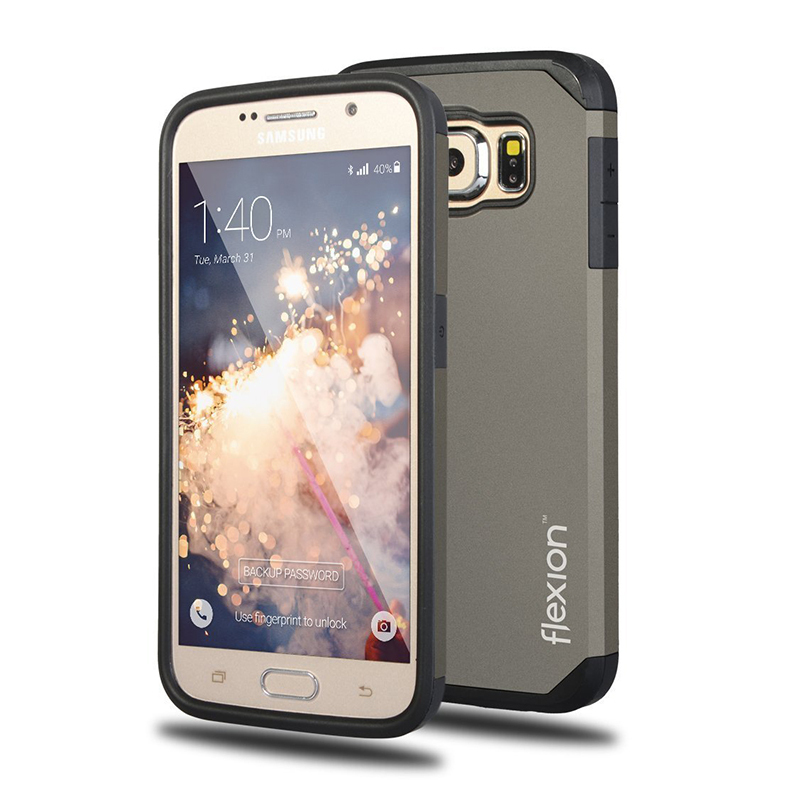 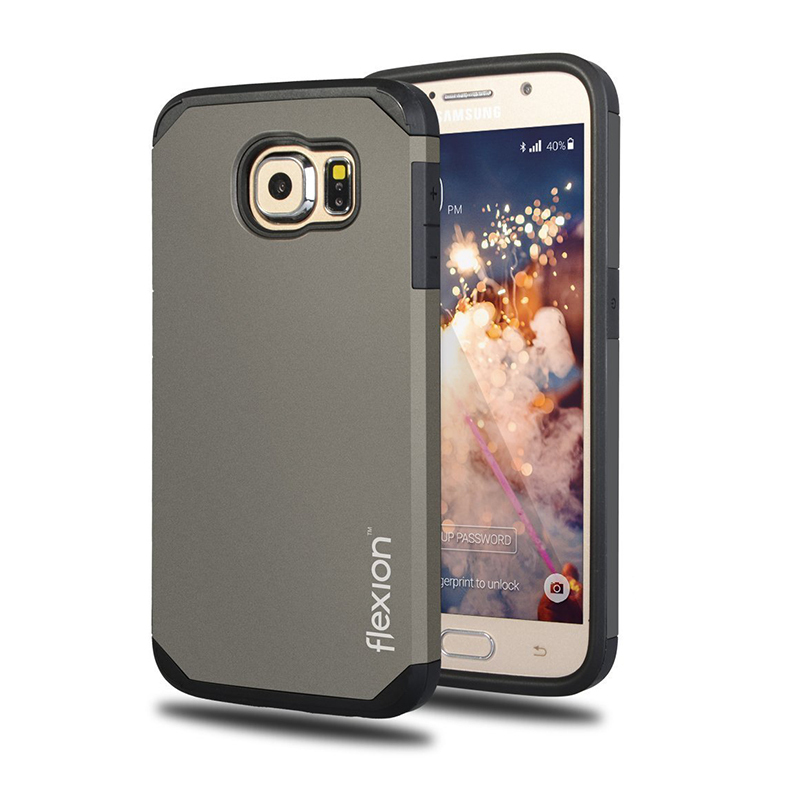 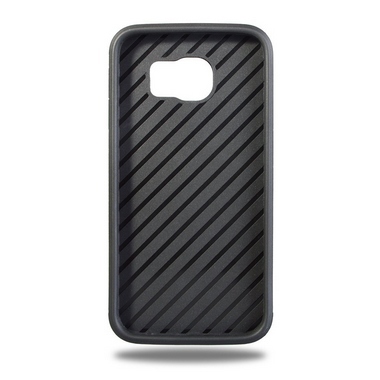 True FlexTech™ - our Fusion Series Case combines stylish design elements with functional dual layer protection for you. 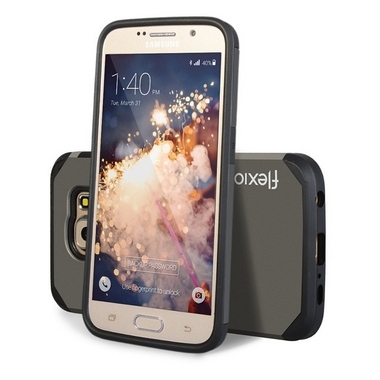 Enjoy superior protection with the most durable case on the market - designed with air cushion technology which absorbs shock for ultimate protection. Everything resistant polycarbonate UV coating--no watermarks, scratches, or fingerprints, and polished TPU matte edge for smooth and secure gripping.